Martha Stewart 6-Piece Towel Set Just $13.49! Down From $34! You are here: Home / Expired / Martha Stewart 6-Piece Towel Set Just $13.49! Down From $34! 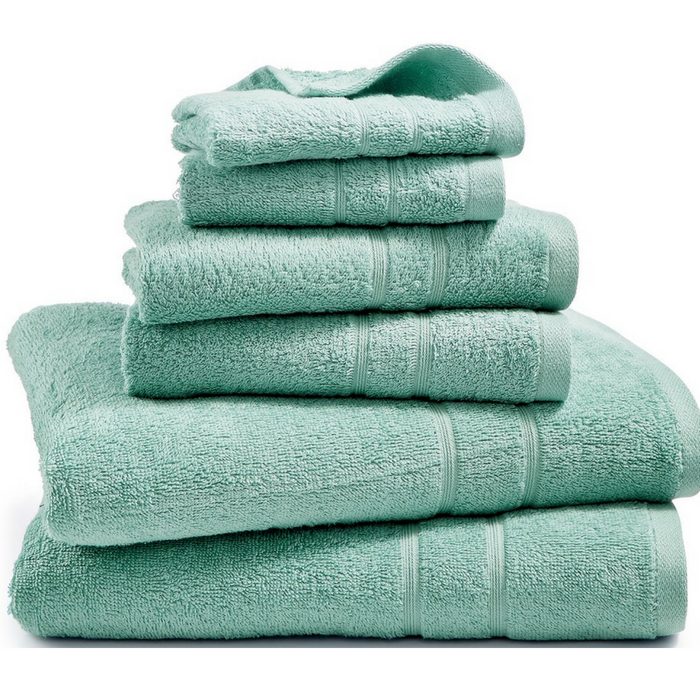 Essentially smart: Martha Stewart Essentials 6-Pc Towel Set is the perfect update for your master or guest bathroom in colors to highlight your decor, plus, they’re designed in super-soft, absorbent 100% cotton.